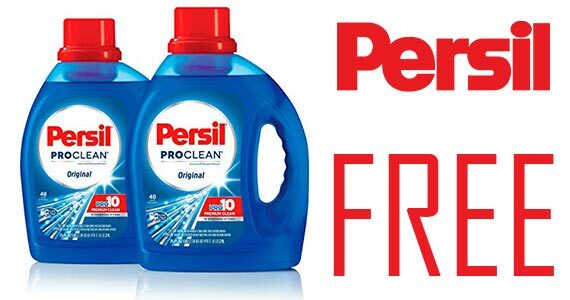 Here’s your chance to try out Persil Laundry Detergent for absolutely free! Right now you can sign up for a free sample to try before you buy. Try it in your next load of laundry and experience the power of a deep clean. When you sign up for this sample you’ll also be entered to win great prizes like a room makeover and a brand new washer and dryer. Click through to sign up for your freebie.